"Get your elbows off the table!" 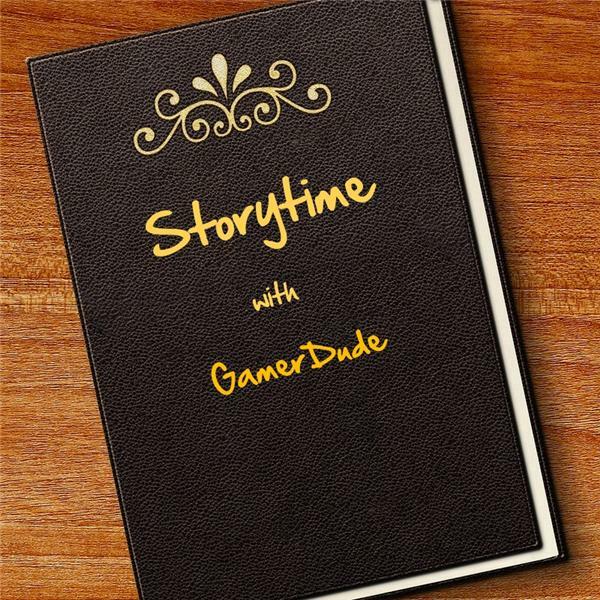 If you liked this show, you should follow Storytime with GamerDude. GamerDude grew up when "the family dinner" was a regular, almost ritualistic, thing. Dinner time was regularly scheduled and the family gathered 'round the table for the main meal of the day at the same time every day. Everyone exchanged stories during the meal - and Mom and Dad made sure the kids knew how to behave at the table. GamerDude's parents taught him about how to set the table properly, which fork went where, how to place the napkins and the other silverware, and how to behave during the meal, and these manners were drilled into him and his siblings every day. He learned that there were forks for every occasion, a use for a variety of plates, and where to place the folded napkin. GamerDude tells the tales of how putting his elbows on the table was a cardinal sin, and how he learned "dinner table math," which involved how to calculate how much food he could take from the serving plate while leaving enough for everyone else at the table. He was taught to never take the last piece, and never assume there was going to be enough for seconds. And, most importantly, he learned to keep his elbows off the table.